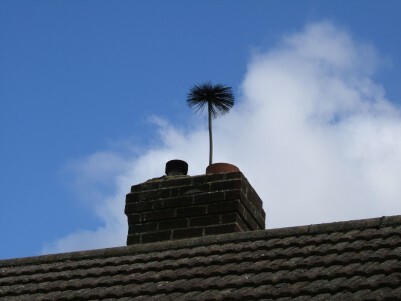 Your favorite Chimney Cleaning Servicing Company, and much more. We are a family run business, with a team of professionals who has years of experience in power washing, pressure cleaning, gutter cleaning, and more, to both residential homeowners and commercial businesses, in Seaford and all around Long Island we are your handyman and cleaning company of choice. Residential or commercial work is our specialty. We have state-of-the-art cleaning equipment that will remove mold, mildew and dirt. Contact us at your earliest convenience and we will set up an appointment or answer any questions you might have. For MONEY SAVING coupons for our seaford power washing, gutter cleaning, chimney cleaning, window washing and repairs click below.